For amazing holidays come and discover the dream-like environment of Monplaisir! 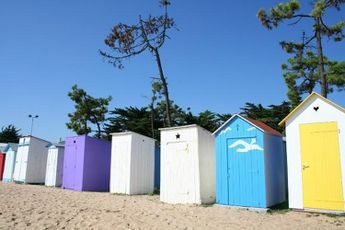 This marvellous campsite in the town of Saint-Trojan-les-Bains is located just opposite Rochefort-sur-Mer, south of the island of Ré and near the island of Oléran. 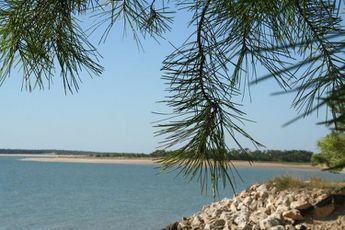 Situated in the heart of the the Charente-Maritime's countyside, you're also just on the Atlantic coasts doorstep making it the ideal place for nautre and watersport lovers! 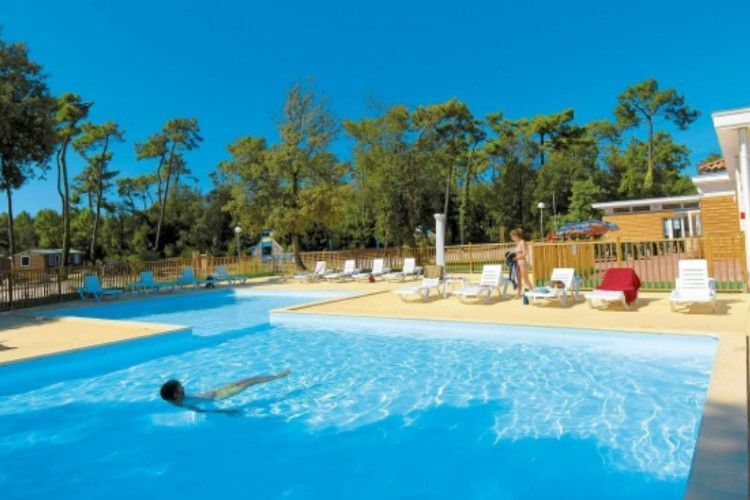 Monplaisir is a perfect family campsite, ideal for relaxing. Make the most of your family holidays and discover activities for everyone: kids clubs, teenage activities, exciting parties and daytime sporting activities. At your disposal at Monplaisir: a beautiful swimming pool (mid-April to the end of September) sports fields (including a pétanque green) children's playground, Internet access, laundrette and bar. Rent a bike on site to cycle over the 110km of cyclable paths of this part of Poitou-Charentes! For the lovers of watersports, the Monplaisir campsite is the perfect base for windsurfing, canoeing, kayaking, surfing and sailing. 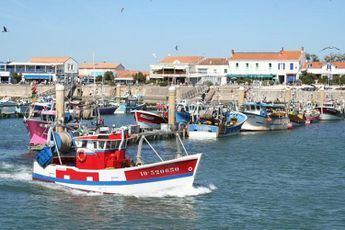 Finally, when visiting the Oléron island, make sure to experience the 'Oyster and Pineau festival' and the 'Old Gaff Riggings Regatta'. 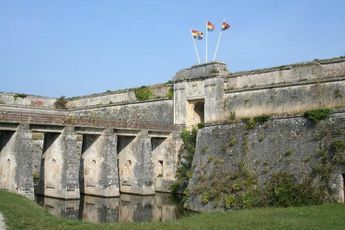 On the A10 motorway, take exit 35 towards Saintes. Then go in the direction of Oléron Island.For the national, follow Niort, Surgeres, Rochefort, Oléron island. 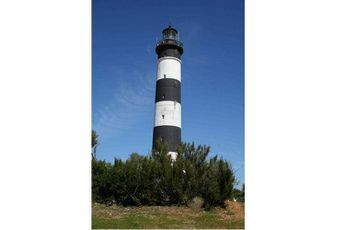 South of Ré island, opposite the town of Rochefort sur Mer, Oléron island is the biggest French island on the Atlantic coast. It boasts numerous tourist attractions (sun, sea, forest) and leisure facilities: pleasure beach, golf, aerodrome, thalassotherapy centre.